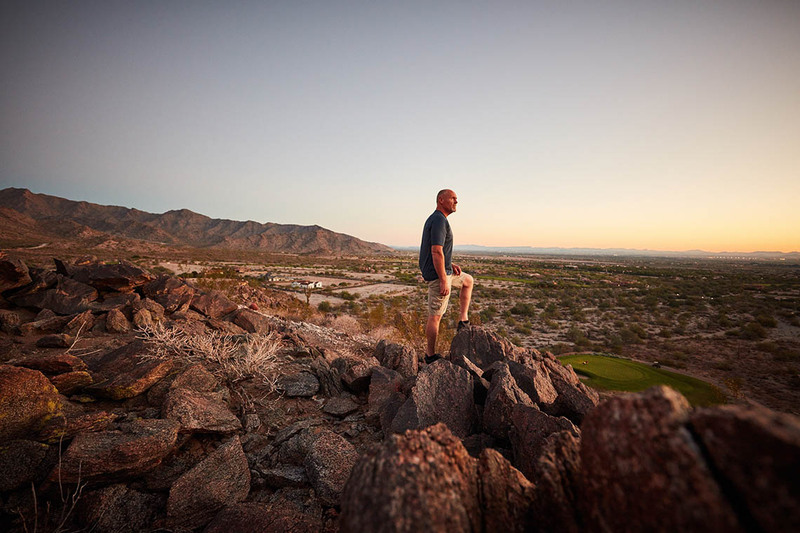 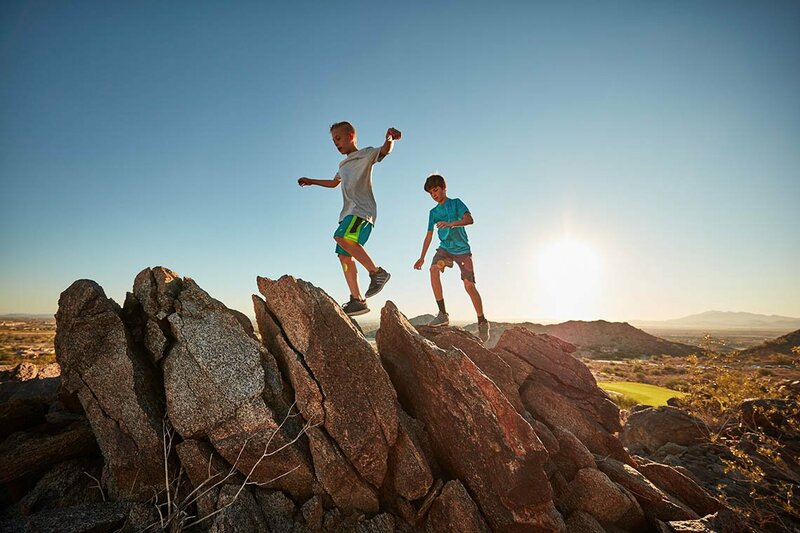 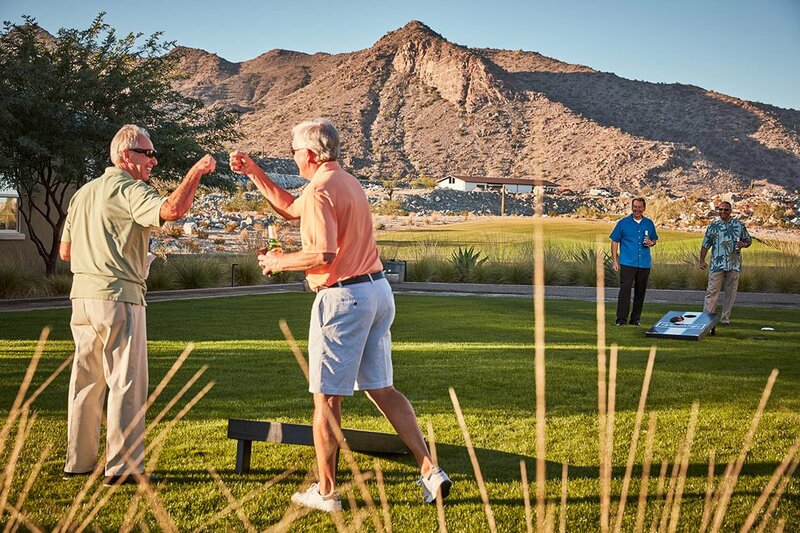 Verrado was designed to take advantage of the beautiful desert vistas and mountains that surround our community. 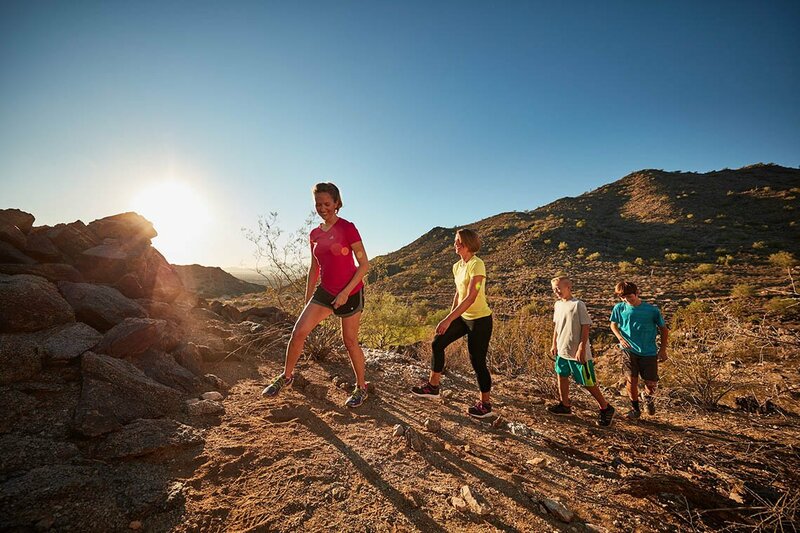 At last count, there are more than 21 miles of paths and trails just outside your door. 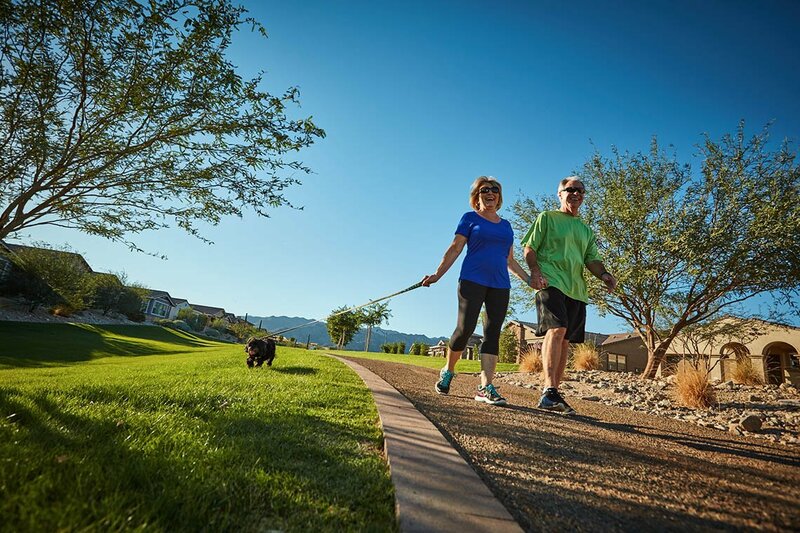 These miles of pathways span the community, connecting neighborhoods to one another for easy walking, running, or biking. 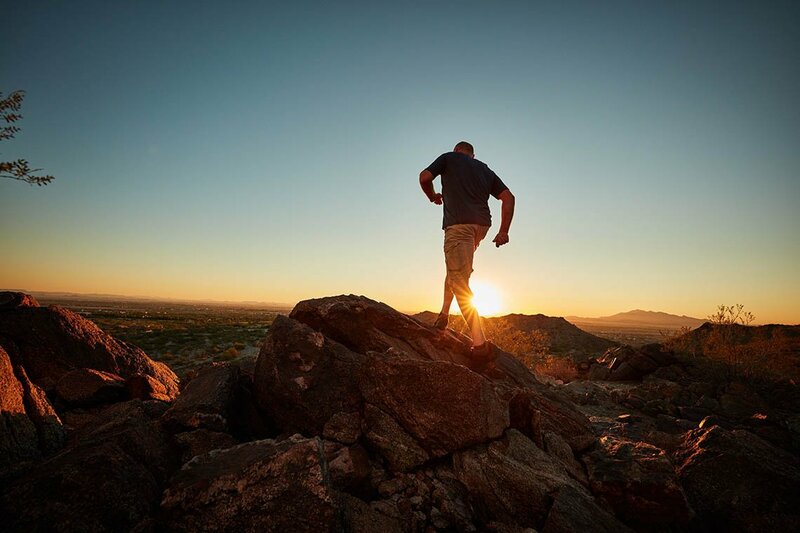 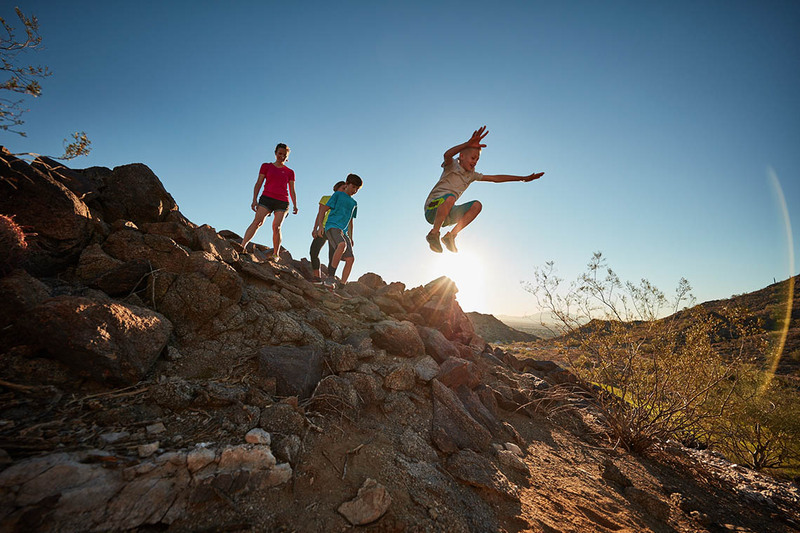 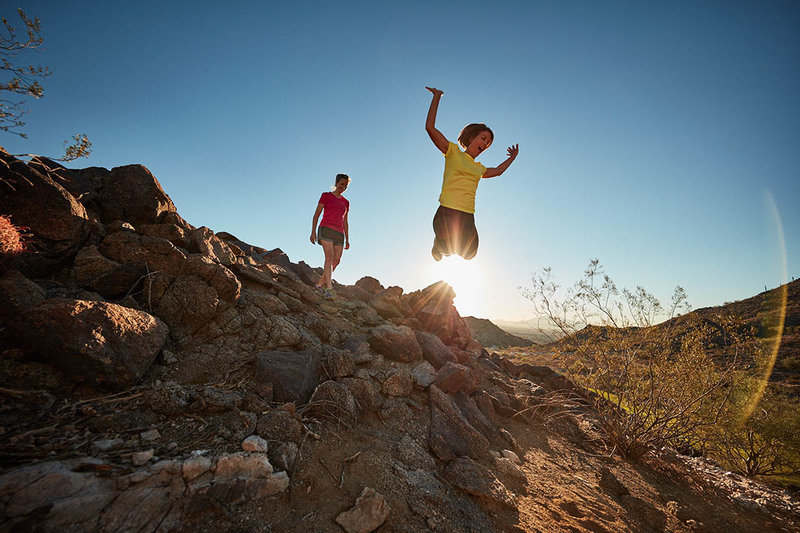 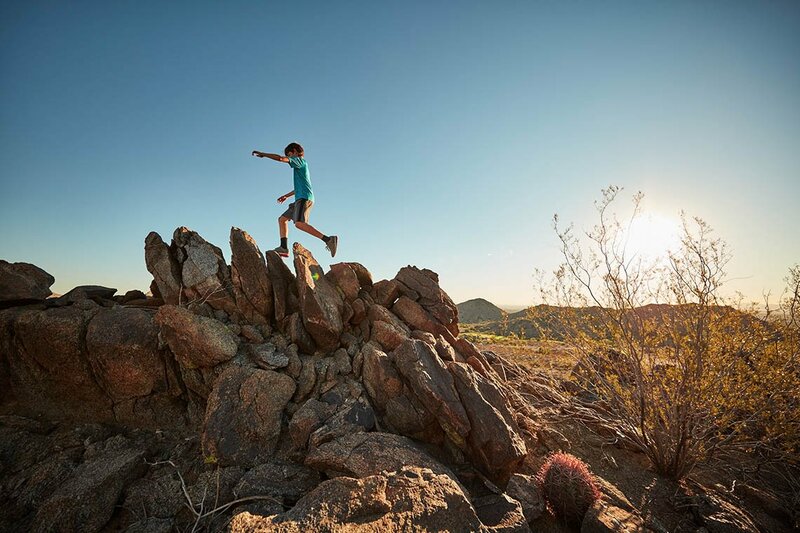 Additional back-country trails venture out from our community into the White Tank Mountain Regional and Skyline Regional parks, letting you explore the landscape and beautiful flora and fauna of the Sonoran Desert.